Denmark case studies: we currently have 5. Coca-Cola Zero in Denmark used gamification to get 35,000 teenagers to solve a puzzle and claim their free Coke Zero. A B2B shipping firm doesn’t sound like the most exciting social media brand in the world, but back in 2012, Maersk caught the attention of many (including Facebook itself) after it managed to generate tidal waves of traffic by spinning mundane overseas haulage journeys into tales of high seas adventure. 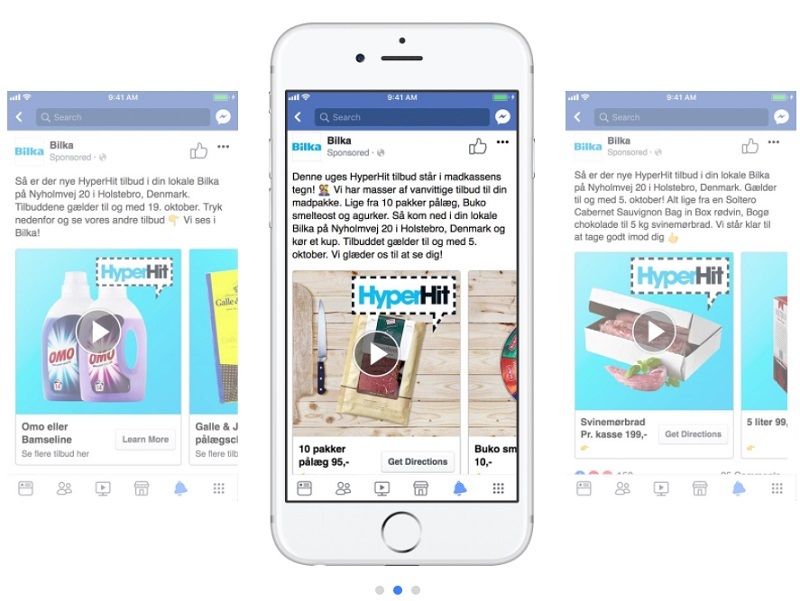 This case study looks at how the firm used a raft of social media platforms to engage with customers… eventually generating more engagement on its Facebook than Disney. This 17 minute video from LEGO provides a prime example of how a brand can engage users with long-form online content, rather than 30 second TV commercials. To celebrate its 80th birthday, Lego released an engaging animated short that recounts the company’s beginnings as a carpentry business in Billund, Denmark to the global toy brand it’s become today. Launched on August 10th, the video has so far attracted over 2.3 million views and 34,000 ‘likes’ on YouTube. The viral links back to the brand's Facebook page, with has over 2 million fans so far. A bold, content-driven campaign, in which young women auditioned to present Fashion TV online drove Ford’s image makeover and helped to position the Fiesta as Denmark’s next top auto model.